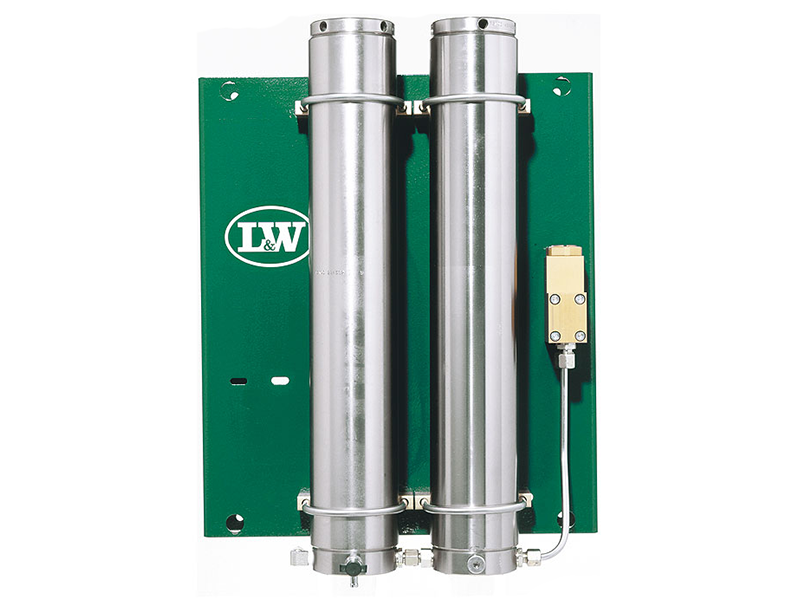 Auto filling selectors provide the ideal solution for simple and effective storage management. 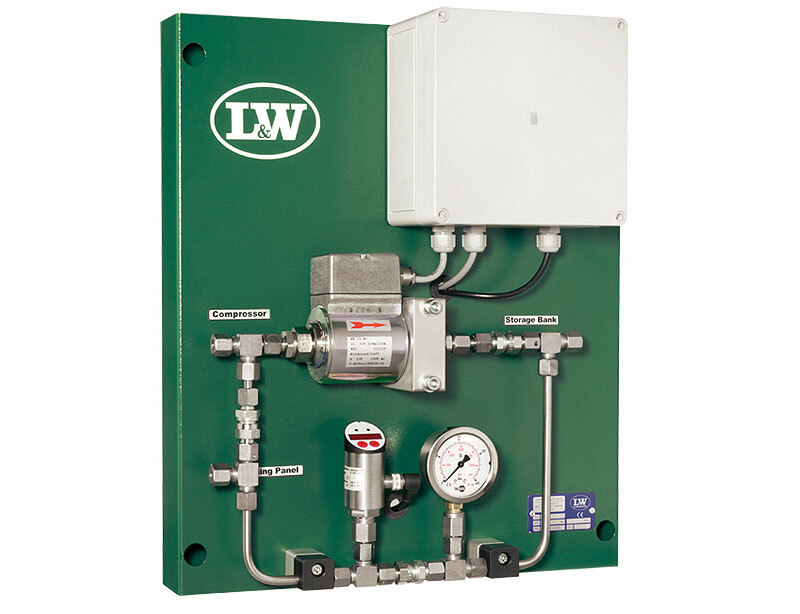 Theses units co-ordinate the flow of air in the filling station automatically between the compressor, the storage and the filling panel. 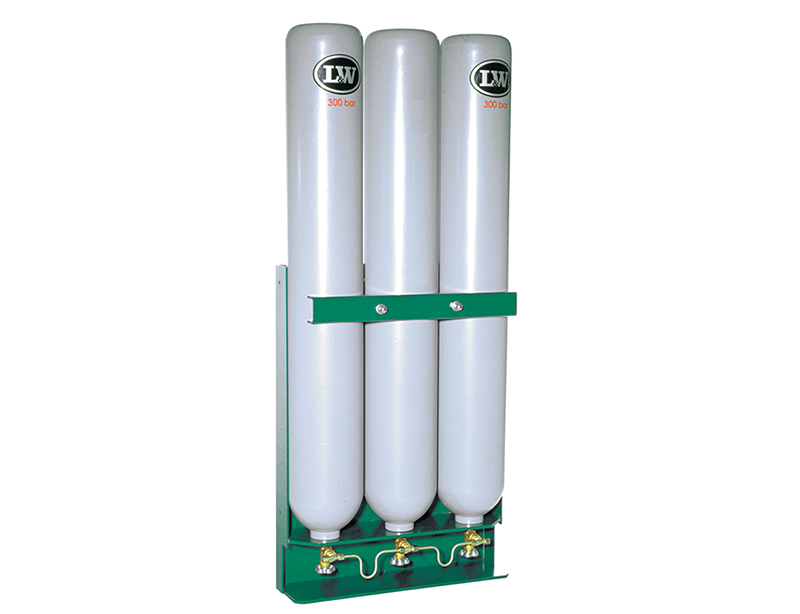 The user simply connects the empty cylinders to the filling panel and opens the cylinder valves. 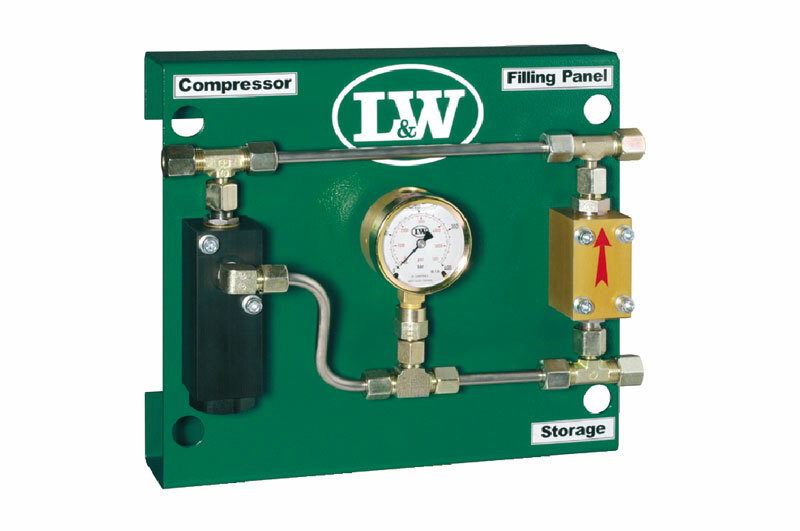 The compressor, storage and auto filling selector can be located remotely from the filling panel with only one HP line between the auto filling selector and the filling panel. 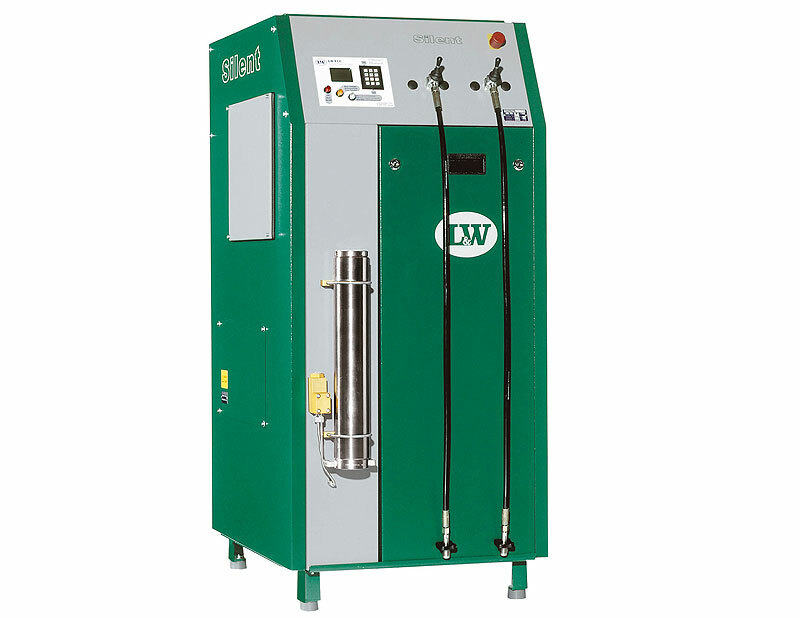 In addition to simplified filling operations, the auto filling selectors also save energy and time making the filling operation more economical. 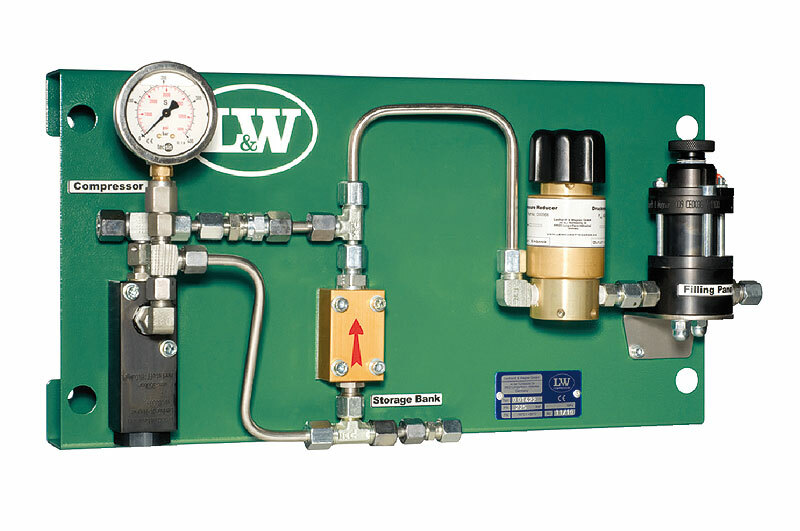 Once the compressor is switched on, it will not switch off until all the cylinders that are connected on the filling panel are filled and the storage bank is refilled to maximum working pressure. 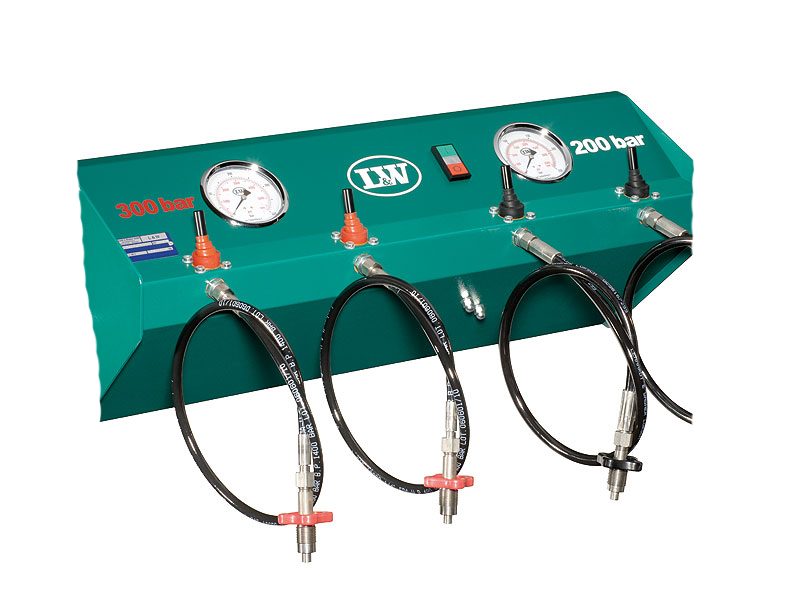 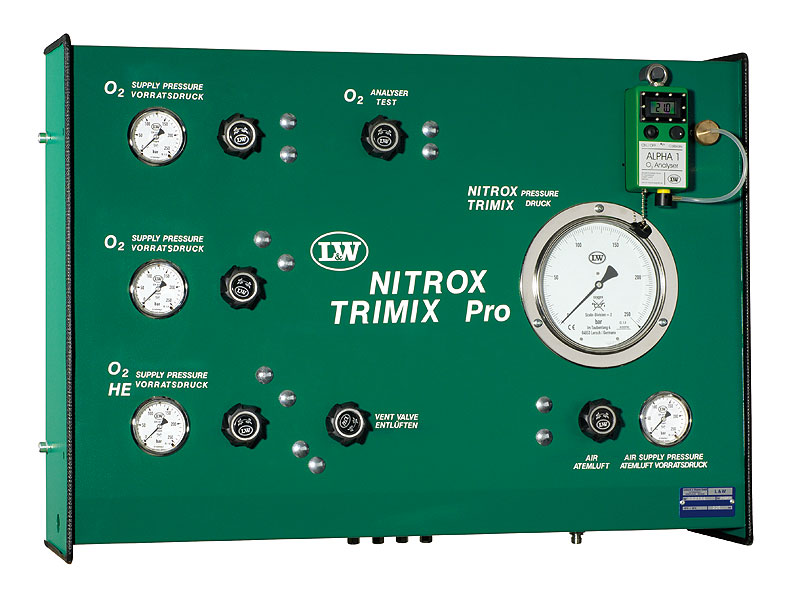 The compressor runs continuously during the entire filling operation and therefore more efficiently.